What To Do When A Dog Growls At You | Dog Training With Canine Perspective, Inc.
It’s just another day lounging next to your pupper while watching tv. Commercials come on and you turn and pet your dog, but instead of responding with a kiss and tail wag, your dog growls at you. Maybe you’ve just brought home your new puppy and you’re all excited to introduce him or her to all the new toys they have. You throw the toys around and your puppy finds one it really likes and begins to chew on it. But, then as you approach to grab it, they duck their head, look you in the eye, and growl. Perhaps you’re walking into a friend’s house and they try to warn you their pooch isn’t the friendliest, but all dogs like you, so why wouldn’t their dog? You see their dog and begin to coo at them with a high pitched voice while you walk toward them. You see their tail wagging and you know that means their happy, so you go in to pet them until they begin to growl at you. Growling gets thrown in with the aggressive dog category a bit too freely. 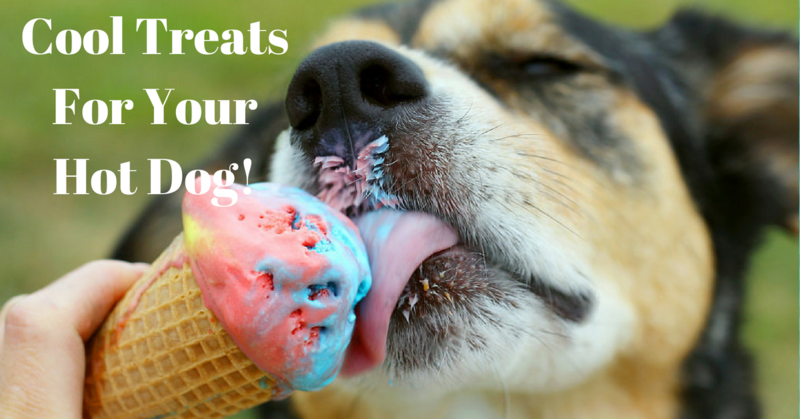 Many people overreact when their dog growls because they feel as if the dog doesn’t love or respect them, or they believe they can’t trust their dog anymore because they believe them to be aggressive now. Just because your dog growls doesn’t make them aggressive. It’s actually the opposite in my book. Also, before I speak any further on this behavior, I’d like to mention it can also come up during play. Mainly when playing some kind of tug game. The growling heard while playing tug of war or growling when playing with other dogs is non-threatening; it’s just the dog getting really into the activity. It’s a bit of a playful challenge as in, “come on, can’t you tug harder than that! ?” Just take in what the context is and what their body language is saying to decipher what they are trying to tell you. A growl is a dog’s way of warning you that you are either making them uncomfortable or are breaking a personal boundary they have. 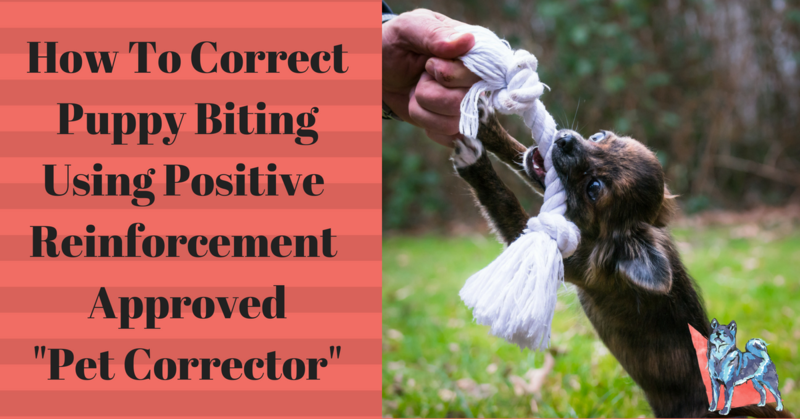 In other cases, it can be used to bully and intimidate you or another dog. The dog’s body language will be forward moving in a slow manner or they may come in very close and try to “tower” over you while growling in order to intimidate you. In the dog world, if you decide to bypass the growl and they are confident enough or feel as though you are overstepping a clear boundary, it may be followed by a bite, and that is valid in their eyes. This still does not make a dog “aggressive,” as there was clear communication stating that you should stop whatever it is that you’re doing. Had you stopped then, the dog would not have felt the need to bite. An aggressive dog gives very little to no warning and just goes in for the bite, and resorts to that form of response on a consistent basis. 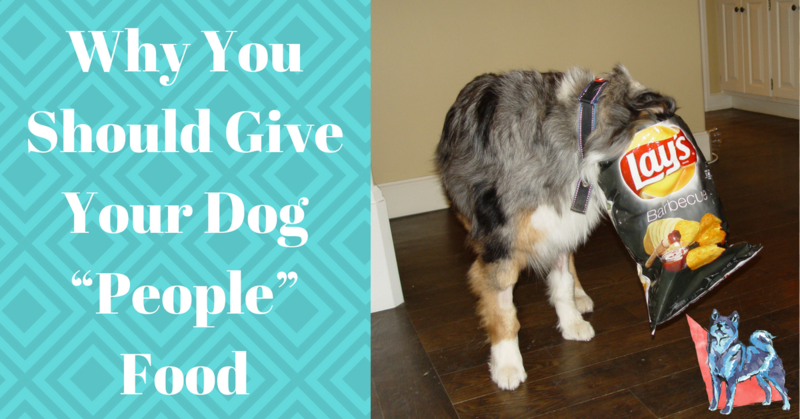 What do you do when a dog growls at you? To start, don’t freak out. If you panic and have a big reaction, you can possibly pull out a bigger response from the dog such as air snapping. The air snapping can then lead to prey driving kicking in – should you choose to try and run away – causing the dog to chase and bite you. Instead, what you want to do is freeze for a moment and then withdraw. By freezing and not moving, you are allowing the brain a second to de-escalate from the trigger. 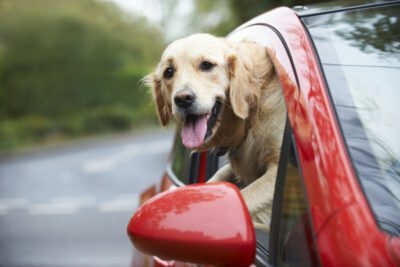 If you move or react too quickly or too soon, the motion can cause the dog to give in to prey drive and react without thinking. For example, if you reach down to pet a dog and they begin growling as you reach over, do not immediately retract your hand and jump back. That will most definitely get the dog to start snapping at you because it sees that you are afraid. Hold your hand there for a second and slowly bring your body into an upright position while bringing your hand back to your side. Do not pull your hand back up toward your chest area, as that would be retracting. You want to slowly bring it to its resting place by your side. If you were to look at yourself doing this in the mirror, you could see a clear difference between the two responses. One says, “I’m afraid,” and the other says, “I’ve heard your warning and I am respectfully backing off.” Knowing how to withdraw without showing fear takes confidence, but by withdrawing correctly – even when you don’t feel confident – it will still be effective. Once you’re out of the dog’s immediate space, you want to back away in a slow – but not so slow that you look like you’re scared – manner. Keep the front of your body facing the dog until you see they have broken the tension. This can be a break in eye contact, a shift in body language that’s away from you, going back to whatever it is they were doing, or disinterest. Once you’ve seen they are no longer in conflict with you, you can turn and walk away from the situation. Don’t try to talk to the dog when all of this is going on. For example, don’t put your hands up in front of you to show non-threatening body language and say, “it’s ok, I’m not going to hurt you,” or “that’s a good boy/girl.” The reason for not wanting to show that you are a not a threat is because we don’t want the dog to think they can pursue you even when the front of your body is facing them. You want to back away confidently so that they perceive a withdrawing threat that will act if provoked. Remember, forward body language is confrontational and that’s what is keeping them from pursuing you. Talking to them as you walk away will simply keep the brain in the state of agitation. So, even though you’ve left their space, your words are keeping them stuck in the moment instead of allowing them to relax and let go of the tension. Simply maintain eye contact, back away with your hands at your side, and turn once you see that the tension has been broken. If at any point the dog goes in pursuit, keep your forward body language to them, and pivot to face them if they try to get around you. The front of your body will keep most dogs at bay, and should they come in close, move in toward them to get them to flush back. You may find yourself taking a couple of steps forward for every few steps back you take in order to keep them at a distance until you can remove yourself from the situation safely. Do whatever you need to do to keep yourself from being chased, and don’t be afraid to defend yourself should it come to that. Dogs are very honest creatures and will have no problem telling you if you’re crossing a boundary. Don’t think that just because your dog has never growled at you in the 5 years you’ve had it that it never will. A dog’s personality changes all the time in response to what’s going on in its life, just like with people. 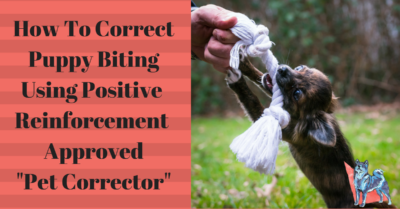 Hopefully, this information comes as some benefit for you and if the dog growling at you is your own dog then do not avoid the situation and call a professional to help you address the behavior so that it doesn’t continue to grow and escalate to a more intense level. Our yellow lab growls only when family pets her. If we stop petting her…she keeps growling and nose bumps our hands to continue petting her. She is just purely talking to us. Do you really think she wants to be left alone? There is another form of growling that is actually called “purring.” Doberman’s are known to do this. Your dog may be doing something similar. In the context that you presented, your dog growling paired with the nose bump is as you said, communicating to you that she wants to continue being pet.